Are you looking for an all in one primer/sealer? 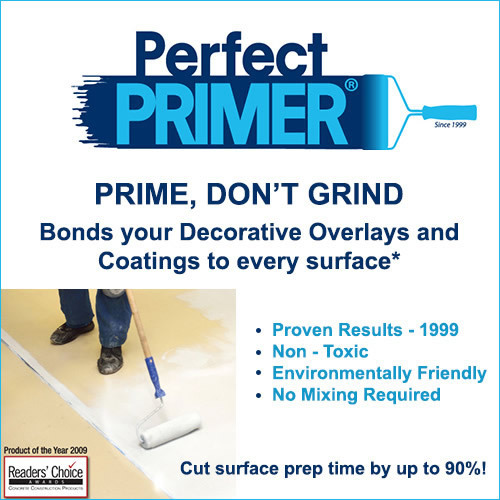 PerfectPrimer is the perfect product for floor prep, sealing and priming. This non-toxic primer forms a powerful molecular bond with the substrate and every coat applied to ensure that you get the best results. This all in one solution provides the perfect answer to waterproofing, sealing, concrete crack repair and priming. 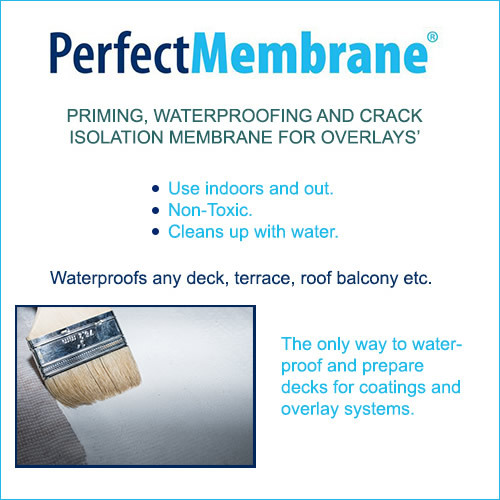 The all-purpose membrane is ideal for use on just about any substrate and can be used both indoors and outdoors. PerfectMembrane is flexible. It bends to accommodate substrate and coating movements unlike epoxies and rubber. 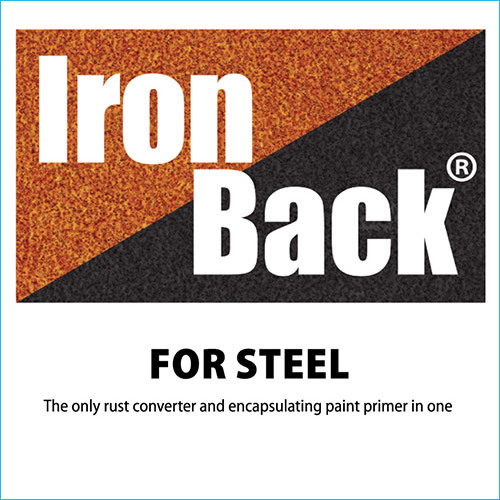 This primer is specially designed to convert rust into a black metal that is stable. It works to remove trapped oxygen bubbles in steel and prevents further rusting. Restore rusted steel to its former glory without the need for sandblasting or grinding. Just paint it on. This is not only a coatings primer but also a vapor barrier that is based on chemically stable resins. 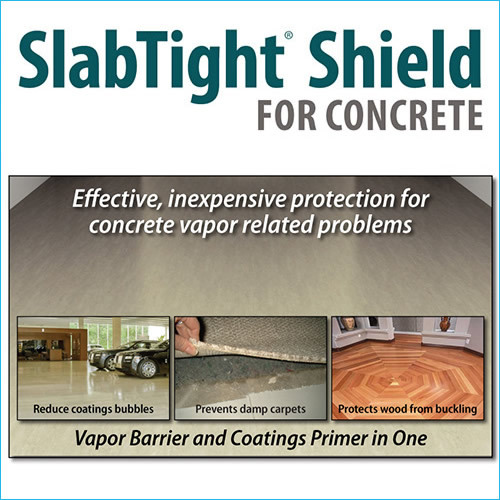 SlabTight Shield has a high resistance to moisture transmission, making it a highly effective moisture barrier that prevents gas and vapor diffusion through substrates. 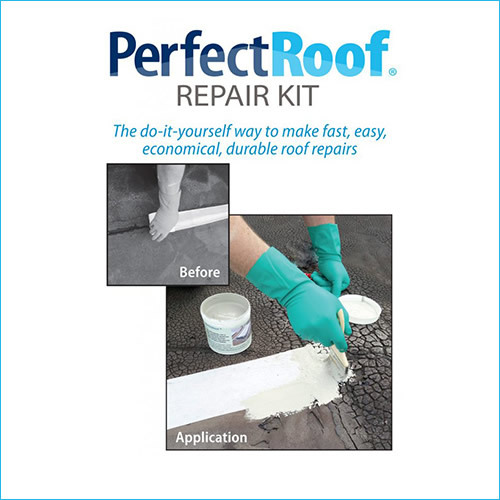 A roof repair kit that you can use without the need for special equipment or prior training, This easy to install waterproofing system is perfect for repairing and sealing skylights, tears, leaks and much more. The system is environmentally friendly and easy to apply to a new or existing roof. The kit comes with everything you need for successful repair. Are you looking for an overlay/resurfacing system that you can use with just about any substrate? Sand-Rich is the answer to your prayers. 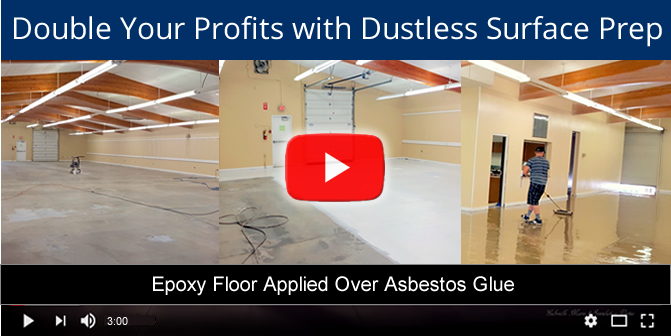 This decorative overlay system provides a flexible and waterproof surface that will enhance your floors. It provides a non-skid surface that will not crack and is resistant to wear and tear. Are you working on a tight budget? 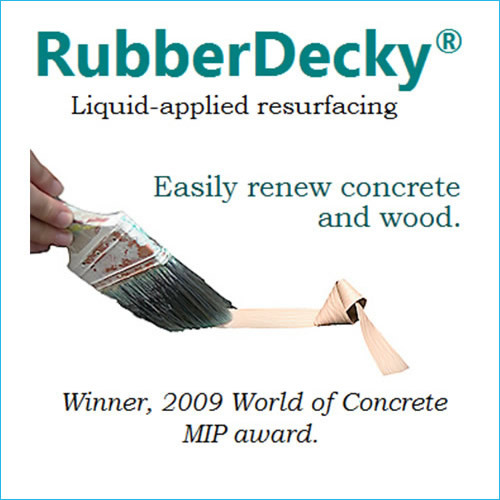 With RubberDecky, you can achieve professional level results at a fraction of the cost. It is the world’s most economical and easiest resurfacing system to apply. 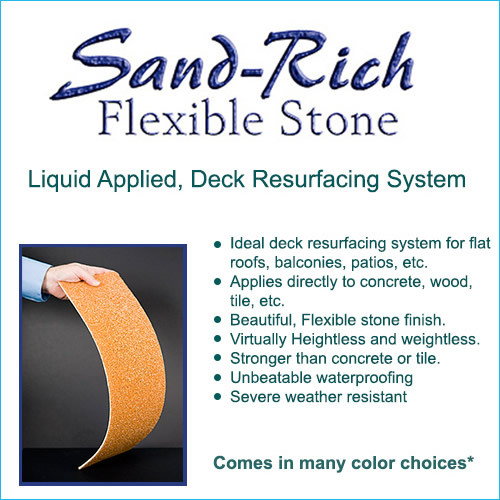 It provides a flexible waterproof overlay that adheres to a wide variety of substrates including roof membranes, wood and tile. 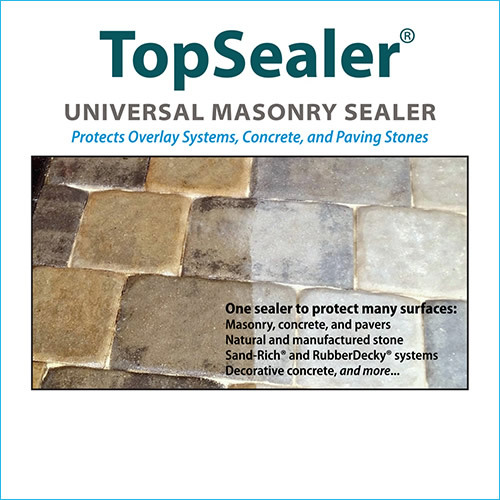 Are you looking for a masonry sealer that is easy to apply? TopSealer is water based, tough and flexible. It will protect your floors from harmful UV light as well as harsh chemicals. 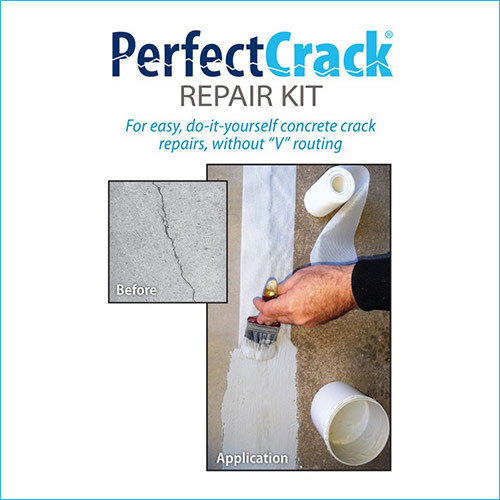 This is a repair kit that provides fast and easy crack repair. The kit allows you to safely and quickly repair cracks without the need for messy epoxy or tar. It can be used for crack repair in metal, wood and just about any other surface.